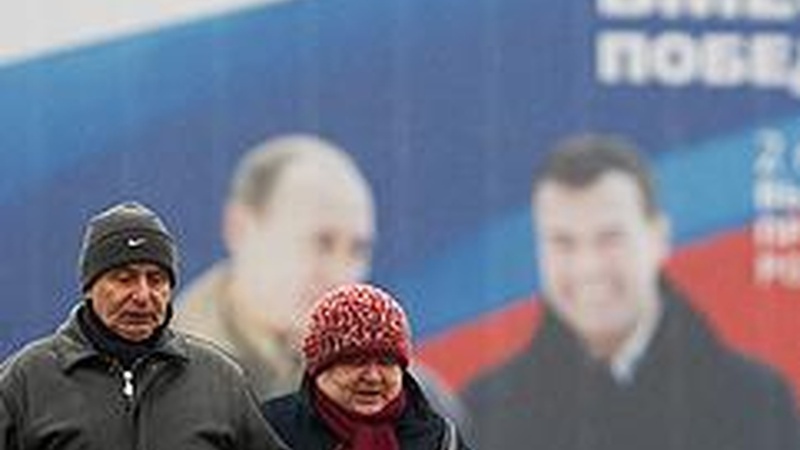 In Russia, Democracy or One-Man Rule? Russia will have a new president after Sunday's election, but Vladimir Putin will still be in charge. We hear about Russia's trade-off between freedom and stability, and the differing interests of Wall Street and Washington. Also, President Bush doesn't think the country's headed for a recession, and continuing drought has inflamed a border dispute between Georgia and Tennessee. We get the latest on a deadly serious water dispute.